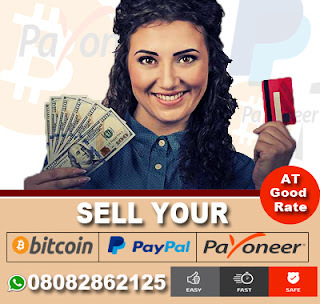 Internet Marketer Patrick Ogidi who recently Celebrated His Two Years Wedding Anniversary With his lovely Wife Jennifer Emeka-Nkem few days ago. 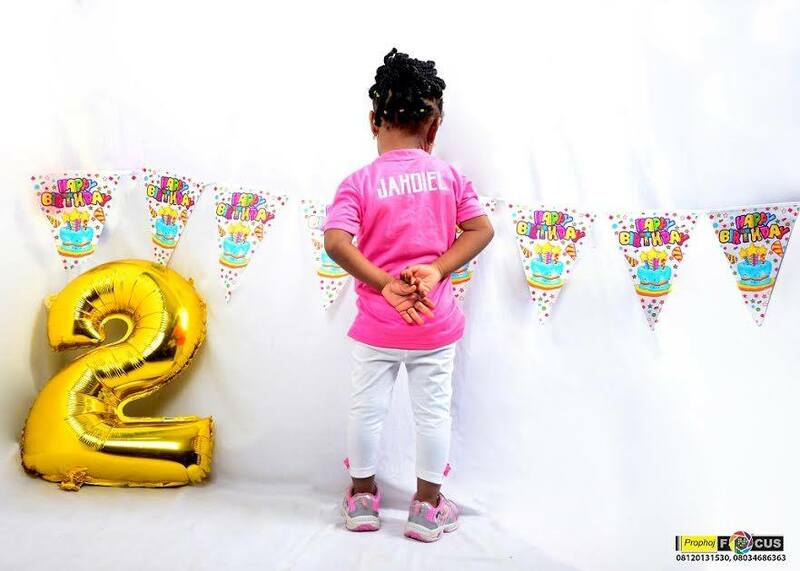 Today the internet marketer gushes about his cute baby as she celebrates her 2nd birthday. Cute and pretty, beautiful and lovely. Charming and bubbly, innocent and friendly. 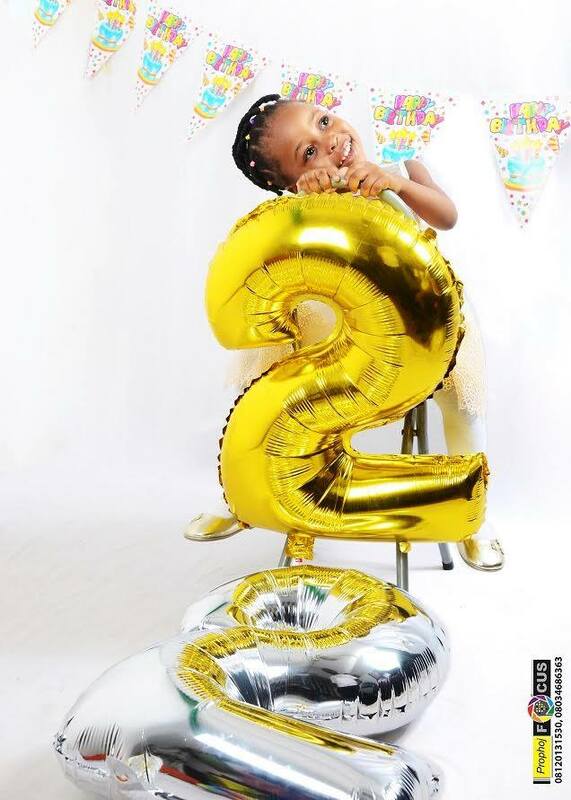 0 Response to " Internet Marketer Patrick Ogidi Gushes About Her Daughter As She Celebrate Her Second Birthday Today"